Orleans Elementary School's 6th Annual Family STEM Night. 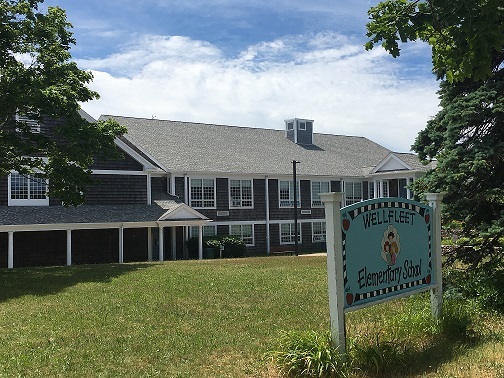 The event, "Wet Fest" is an initiative if the Cape Cod Groundwater Guardian Team and was presented by the Cape Cod Cooperative Extention, Groundwater Guardians and the AmeriCorps of Cape Cod. In case you haven’t heard, OES is, once again, headstarting the threatened Northern Diamondback Terrapin turtle! 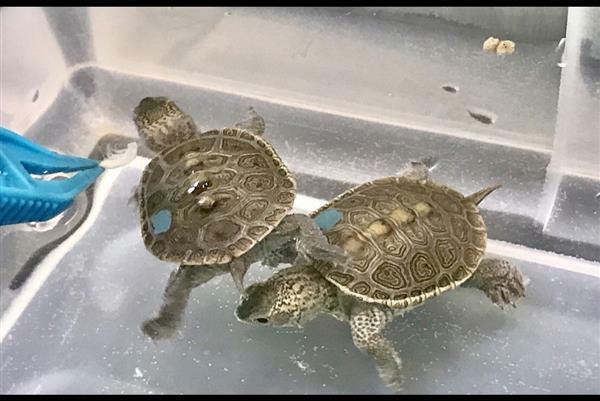 We have been asked again to steward two Diamondback Terrapin turtles, as we are licensed as a designated Headstart School. We welcomed our new residents, Splish (right dot) & Splash (left dot) with open arms on September 27th, both weighing in at a mere 5.3 grams! Smiles lined the hallways as teachers allowed their classes to take peeks at our new quarter-sized residents. Questions began percolating, “What gender are they?” “Can we name them?” “Why is the little one floating so much?” Fortunately, having already apprenticed for two years, most answers were quickly addressed. Splish & Splash are fully active, eating heartily and adjusting well to their new surroundings. Our turtle liaison for this year’s project is former Wheaton College Biology Professor and author of Turtles of the Marsh, Barbara Brennessel. 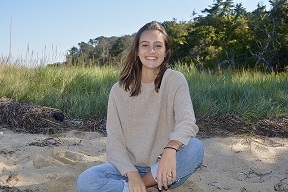 Barbara has done extensive studies throughout the coastal regions of Cape Cod to South Carolina on Diamondback Terrapins and often does her research locally at the Wellfleet Audubon Sanctuary. Please join us in welcoming our new turtle residents to Orleans Elementary School. We look forward to a robust study of this threatened species, the only brackish water turtle found in the U.S. 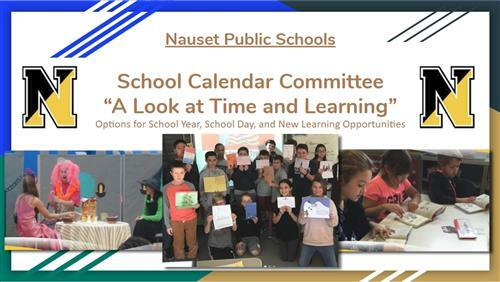 Through a generous grant from Wellfleet Audubon and the PTC, students in the Grade 4 classes are meeting with Audubon Naturalists in a yearlong DBT study of their own. We hope you’ll have an opportunity to view these gentle hatchlings anytime you happen to be visiting the school.